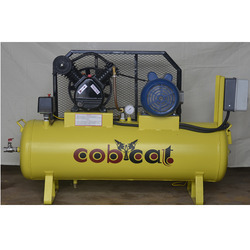 Coburg Equipments Private Limited established itself in the year 2006 as a Private Limited Company with its business headquarters located at Coimbatore, Tamilnadu (India) manufactures and supplies Air Compressor and Dryer. 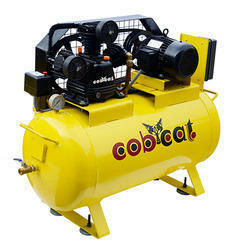 Our product territory encompasses Air Compressor, Reciprocating Compressor and High Pressure Compressor. We are also one of the well known service provider offering services like Installation and Maintenance Services. 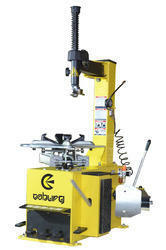 Our product line is extensively demanded amongst our widespread customers owing to their supreme quality and reliability. 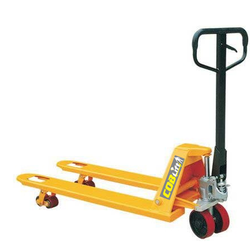 Product we manufacture are recommended for use as they are compliance made and are being approved on major quality scales that we have established in our premises. This practice has helped us gain immense trust and satisfaction of our customers. We have also introduced a number of payment gateways for our customers through which they can easily make payments as per their wish. To make shipments more effective, we use to haul consignments via road, air and sea.